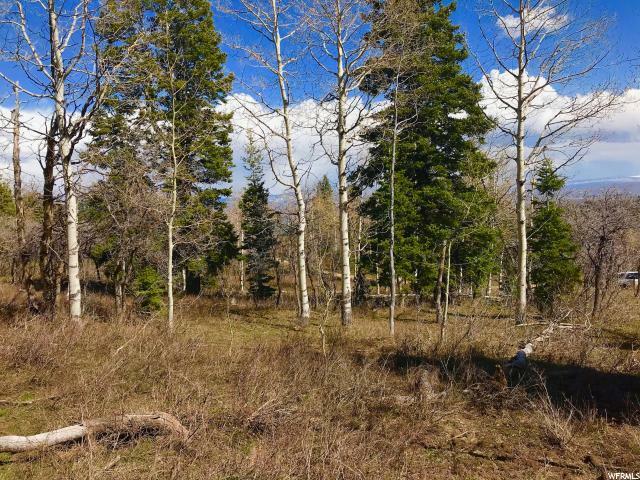 You won't find a more serene and secluded property in the greater Park city area. 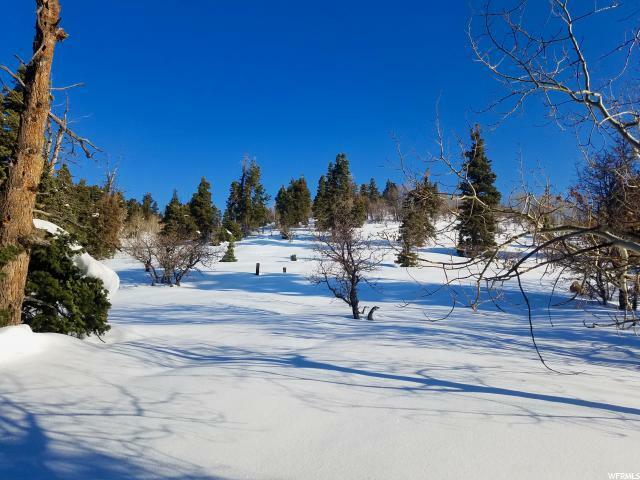 This 1.0 acre lot is located at the top of beautiful Tollgate Canyon and is within an easy 20 minute drive of Park City's world famous resorts, shopping, dining, and outdoor recreation options. 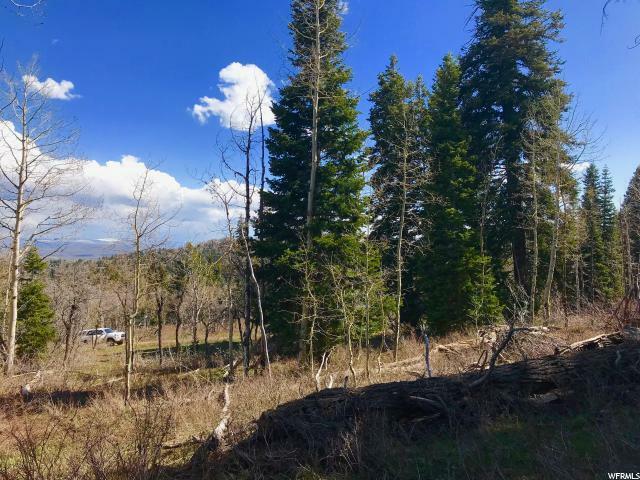 This wooded lot is perfect for the person who wants to build their dream home among the wildlife and wild flowers that bring the canyon to life each spring, summer, and fall. 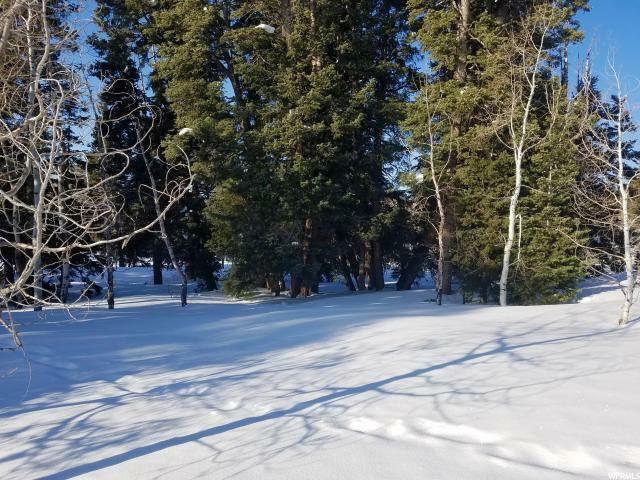 With two adjoining lots available, you could create your own three acre paradise! This property has seasonal access.